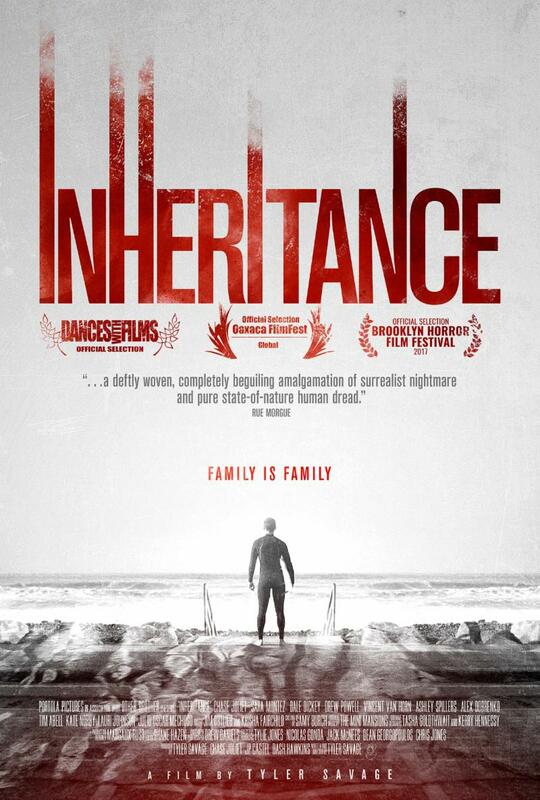 Los Angeles, CA - Portola Pictures has announced the June 15th Digital HD release of Tyler Savage's Inheritance. Savage directed from his own script, putting a chilling twist on the universal feeling of being trapped by your family history, for better or worse. 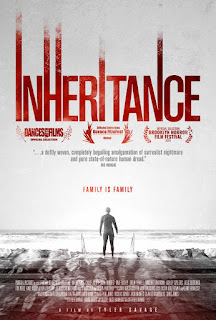 Following the world premiere at Dances with Films, Inheritance has received high marks at festivals around the country. Dread Central raved, "Savage uses the dark essences of an even more gloomy past to highlight this modern-day ghost story." Joliet is joined onscreen by Sara Montez ("Pitch"), Tim Abell (Sniper: Special Ops), Kate Norby (The Devil's Rejects), Dale Dickey (Hell or High Water, "True Blood"), Krisha Fairchild (Krisha) and Drew Powell ("Gotham"). The film was shot on location along the California coast and LA-based indie pop band Mini Mansions provided the score.